Einen guten Start in die neue Woche wünsch ich dir. I wish you a good start into the new week. 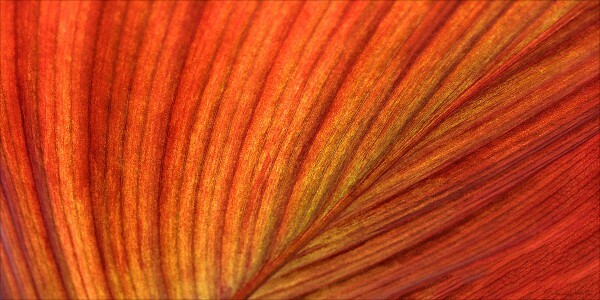 This entry was posted in Alltagswunder and tagged iPhone, Macro, Photography, plants by Roland. Bookmark the permalink. These are absolutely beautiful, Roland. 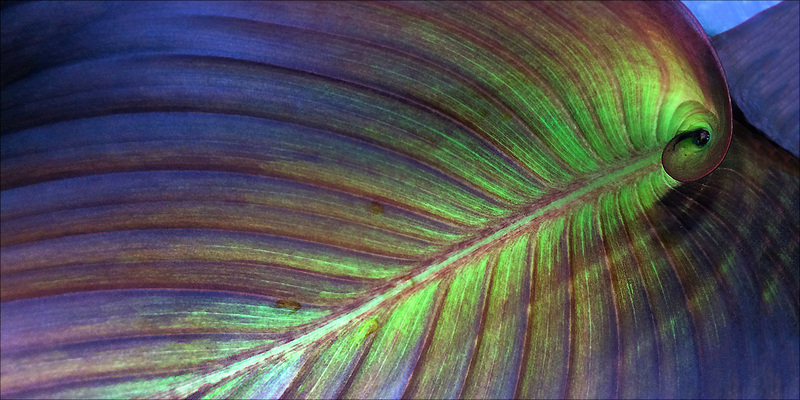 Sumptuous shapes and tones. Thank you, from the bottom of my heart, for your comment, karen! I especially like the second one here, Roland. The movement in the upper right makes the image for me. Many thanks again, Lynne. Appreciate your feedback very much!